Wholesaler of a wide range of products which include Galvanized GC Roofing Sheet and Color Coated Roofing Sheet. 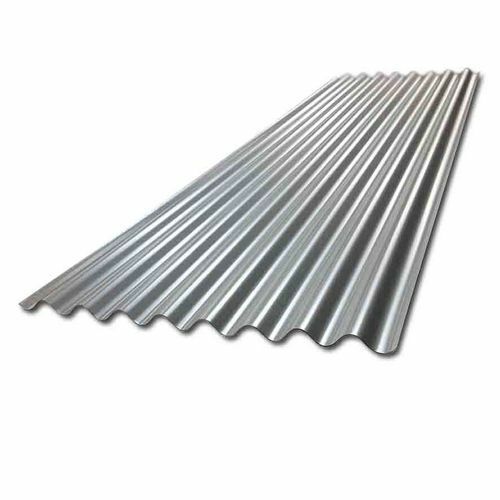 Our association is broadly known for maintaining the quality in offering Stainless Steel Roofing Sheet. Our company holds immense experience in this domain and is involved in offering a wide assortment of Color Coated Roofing Sheet.